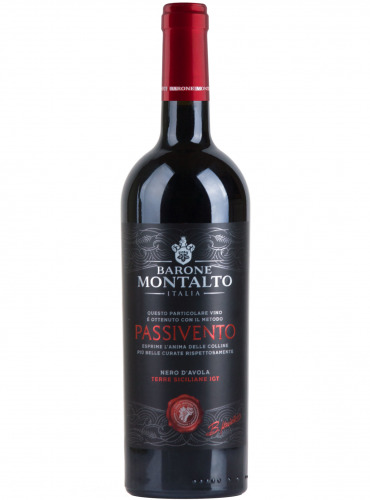 Passivento is Barone Montalto Nero d'Avola. 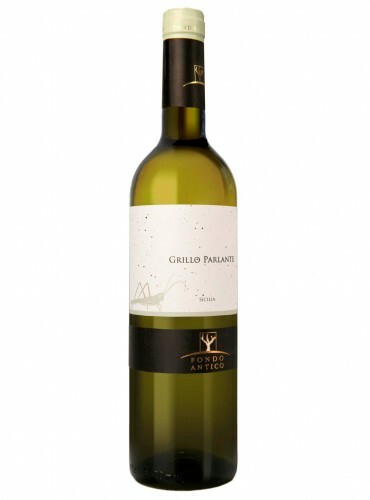 It is the result of an accurate selection of the best grapes. 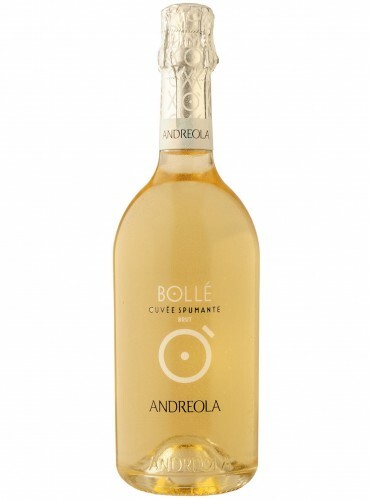 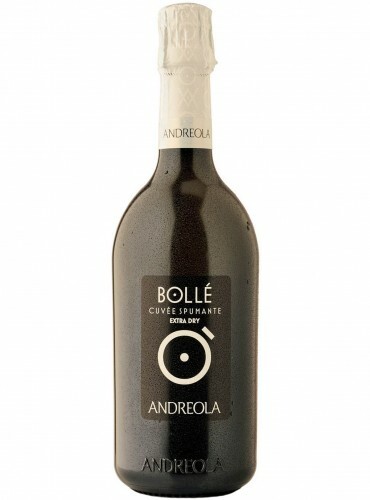 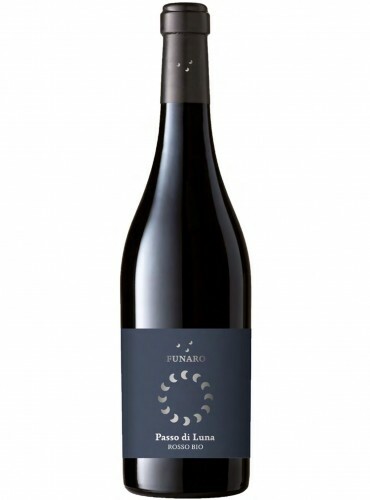 The particular winemaking method gives to this Sicilian wine a great and persistent character, it is ideal with important courses of strong tastes. 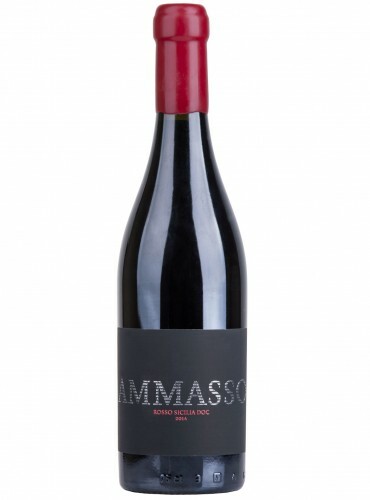 Ammasso is the red wine Sicilia DOC that best represents Barone Montalto. 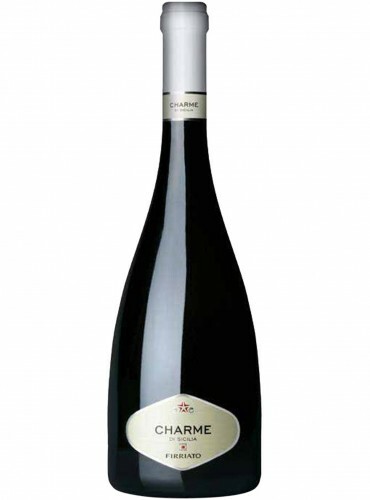 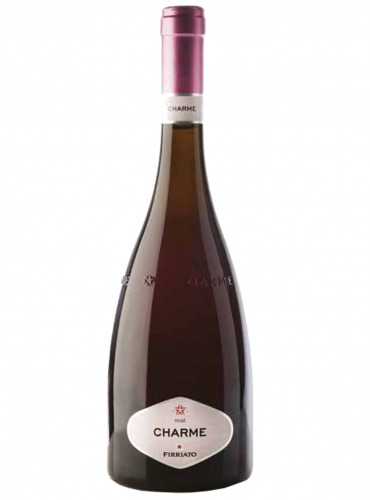 A powerful meditation wine, whose opulence is balanced by his structure.